Kawe acquired a property known as ISKU Office Building in Tallinn. The property sized 5 048 m2 consists of an 7-storey office building with total area of 5 520 m2. The first and second floor of the building are used as furniture store of the Finnish furniture manufacturer ISKU. 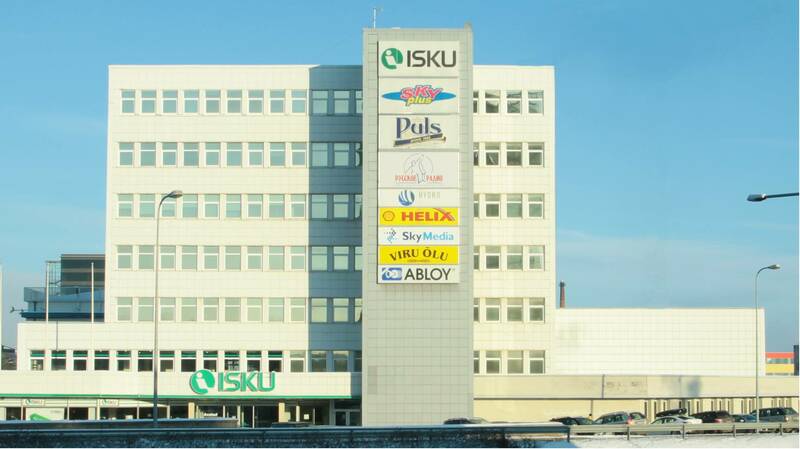 Other larger tenants of the building are Sky Media, Viru Õlu, Abloy Eesti ja Svea Inkasso. In total, there are 12 tenants. The building is located next to the Järve intersection and is well visible from all directions. It was built in 1997 and has been since renovated in accordance with the needs of tenants. The property has a detailed plan with construction capacity of 17 850 m2. The plan allows 14 storeys to be built above ground and 2 underground. However, Kawe has no plans to rush the construction and the building will continue to be managed in the established way.